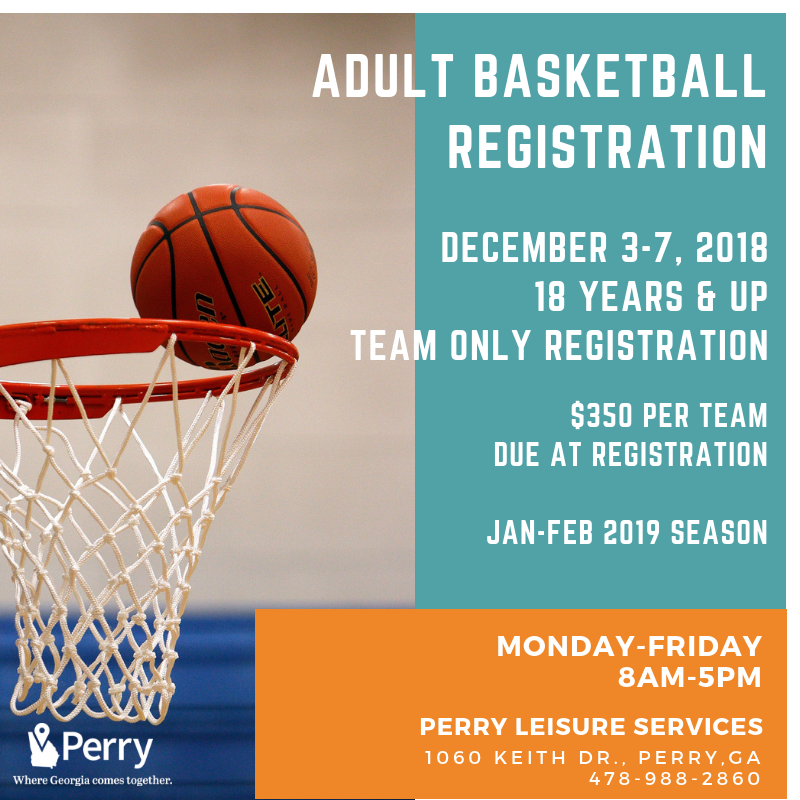 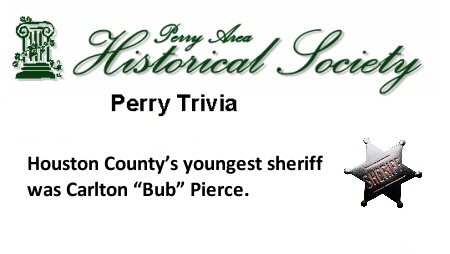 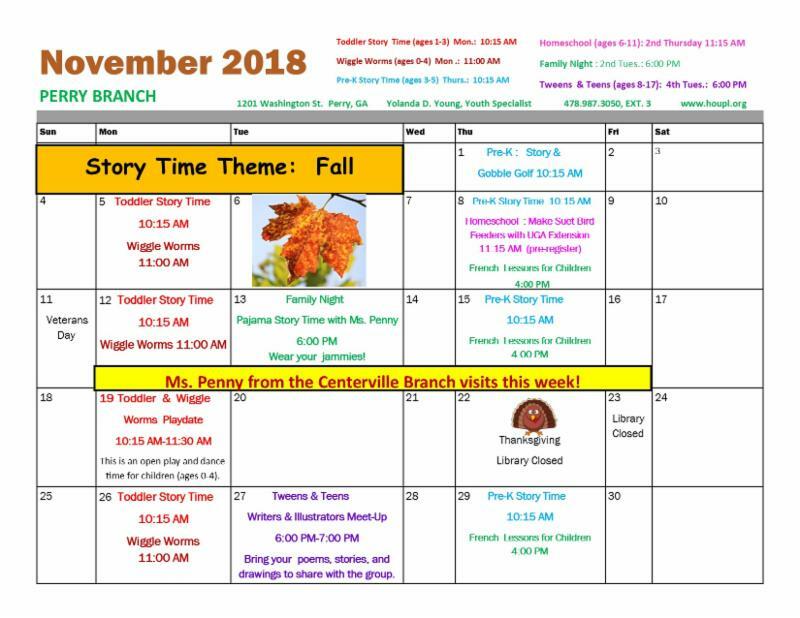 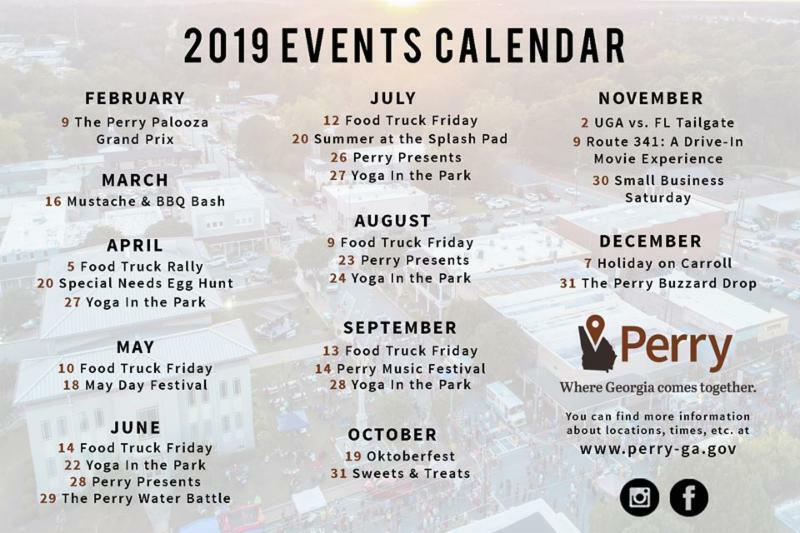 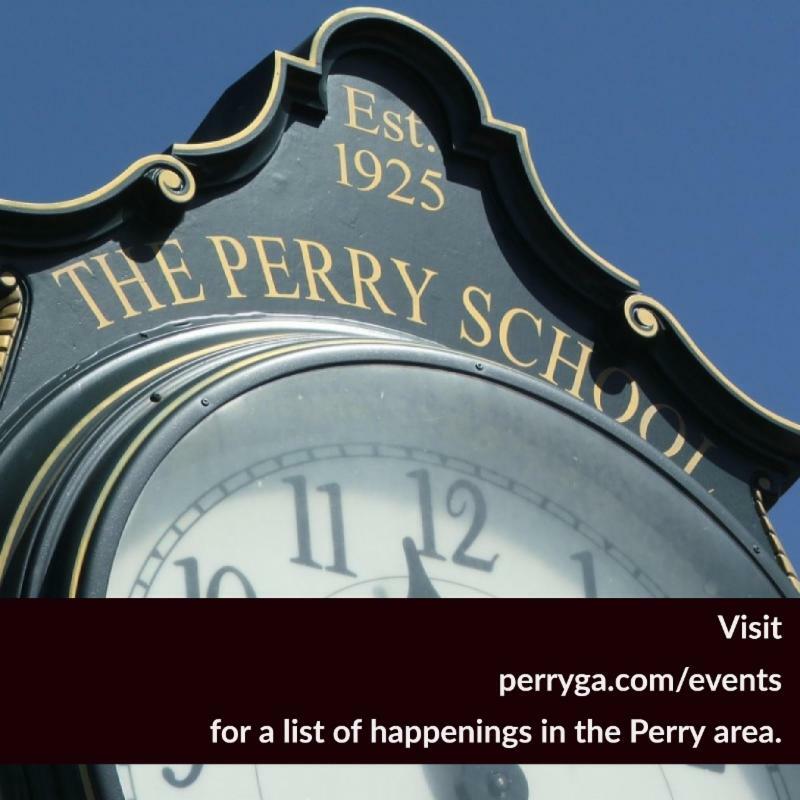 Check out what's going on in Perry! 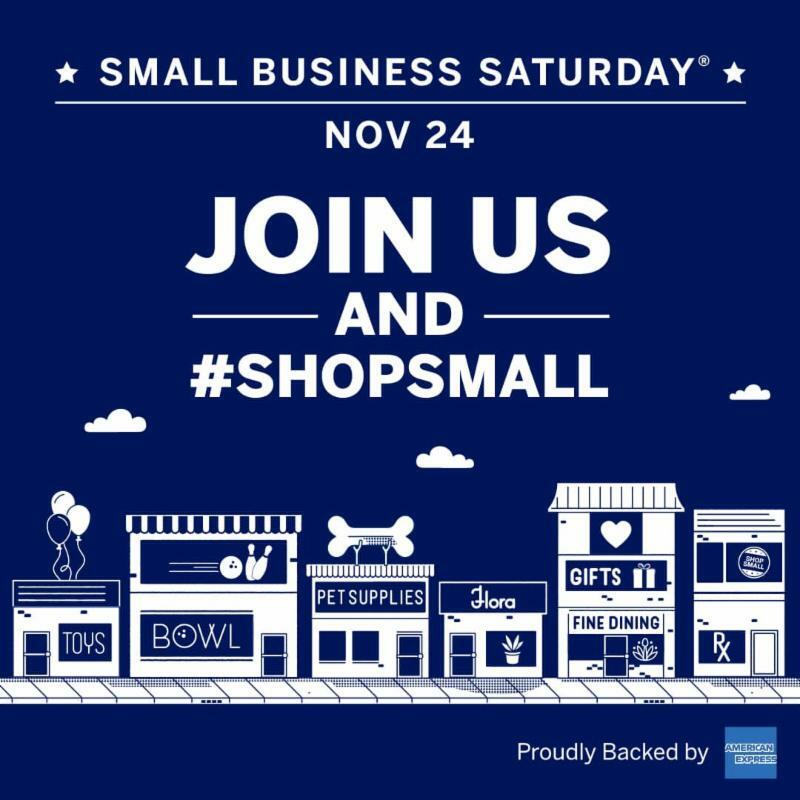 Downtown Perry will kick off the holiday shopping season with Small Business Saturday on Nov. 24! 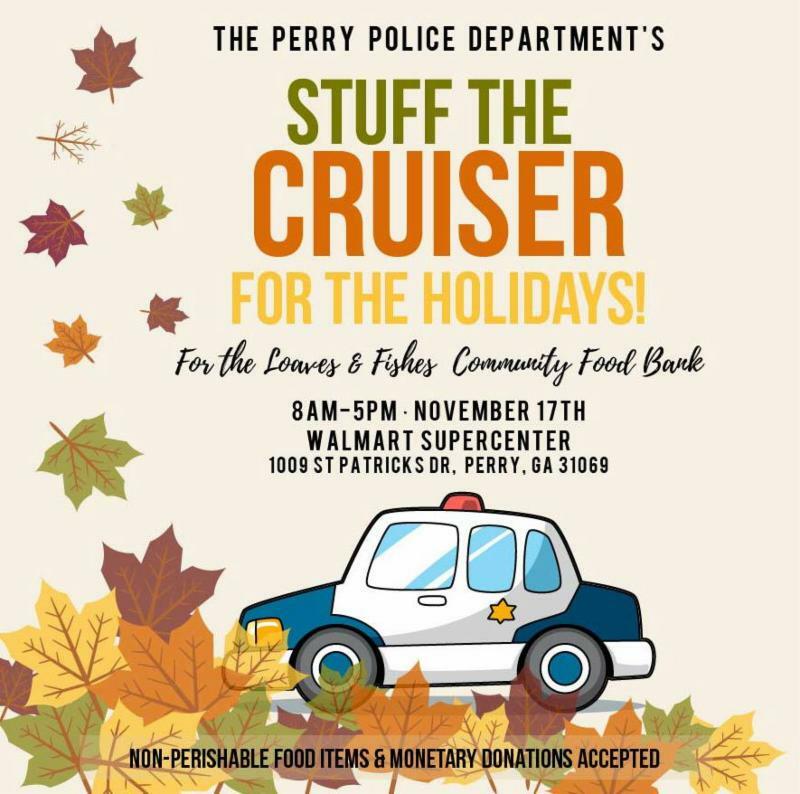 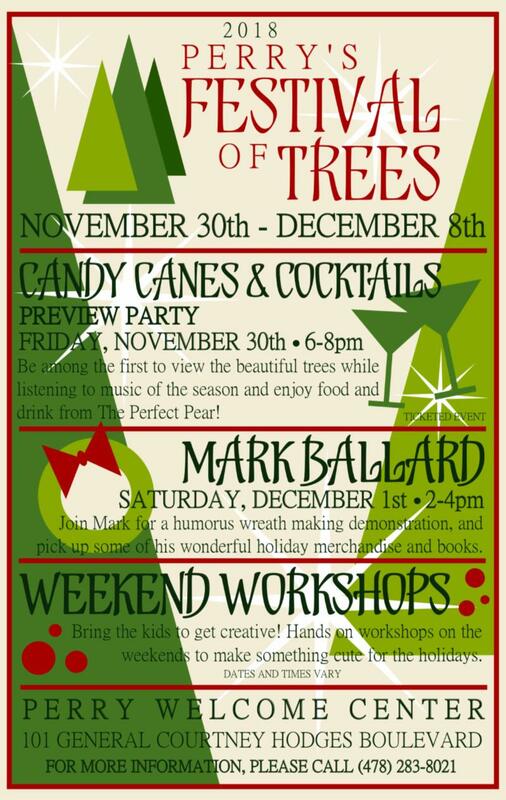 Participating shops in Downtown Perry will be open on the Saturday after Thanksgiving from 10 a.m. to 4 p.m. 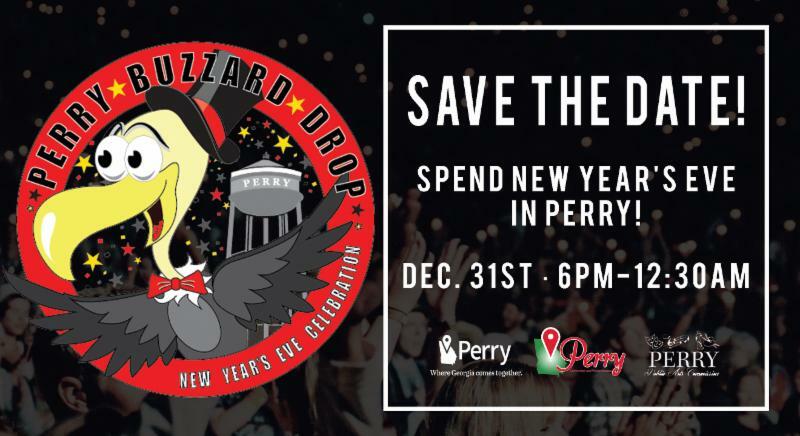 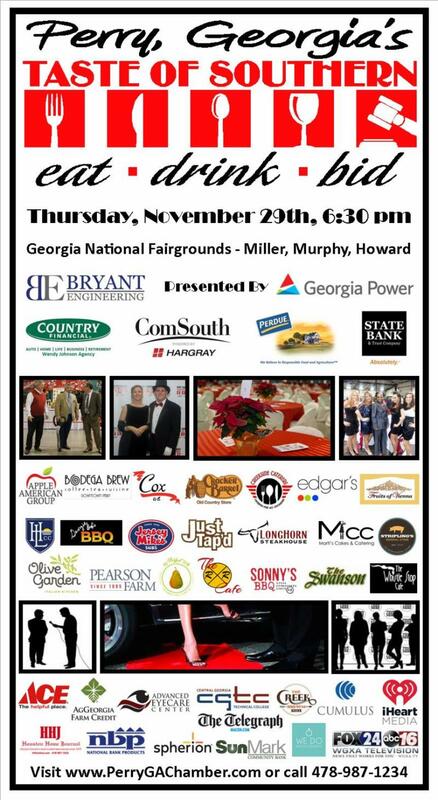 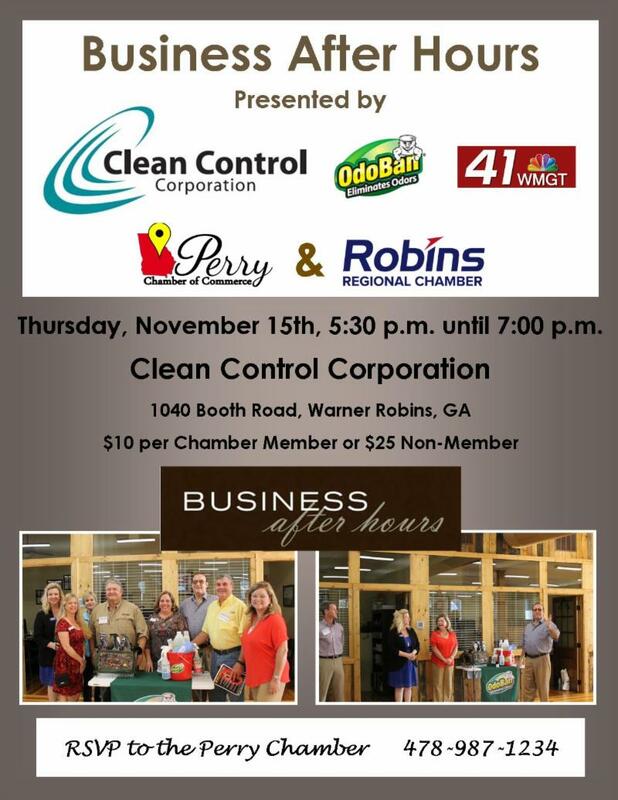 This event is a partnership between the Perry Main Street Advisory Board and the Perry Downtown Merchants Council. 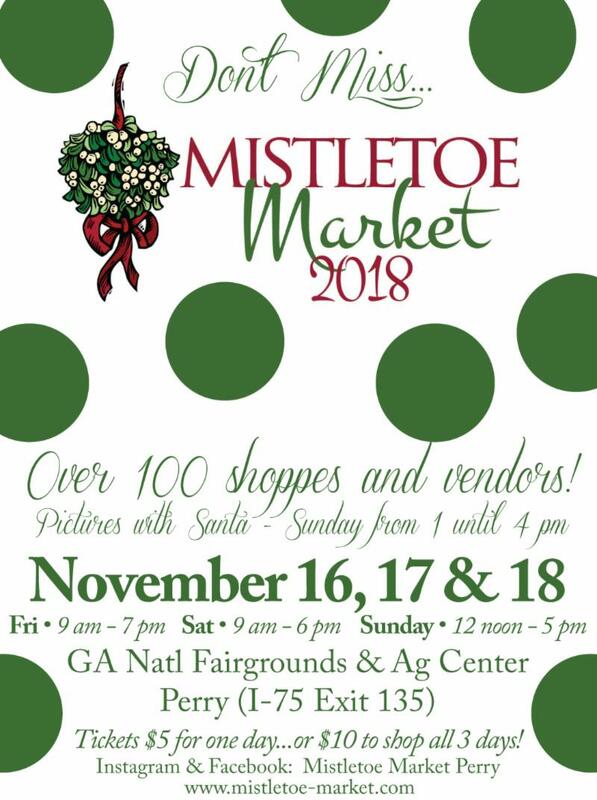 The event will feature a passport shopping promotion, with participating merchants, for a chance to win a drawing for $300 in downtown dollars.